Actress Krystle D'souza features in the video of the new song "I need ya". She plays singer Sukhe's love interest in it. 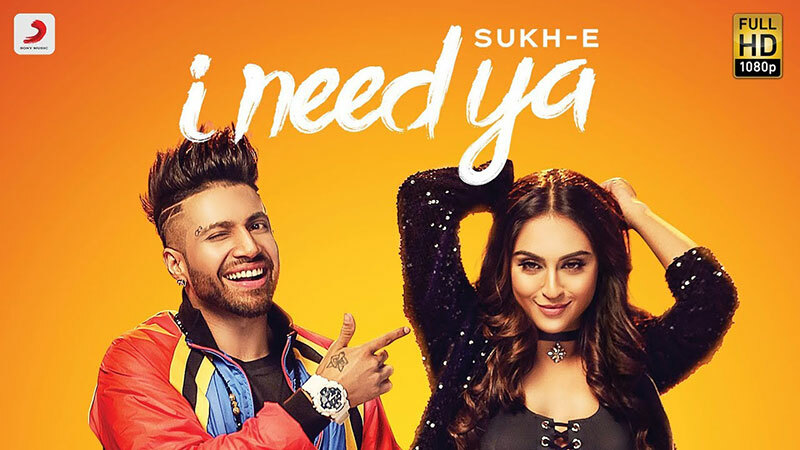 Sony Music on Tuesday released Sukhe's pop music video "I need ya". The song, which has a R&B vibe, has been written by Jaani and composed by B Praak.